Help the people of Fargo/Moorhead and surrounding areas live happier, healthier, more beautiful lives. We are currently looking for a self-motivated, fast learning, caring and compassionate Patient Service Specialist for our Clinical Spa located in Fargo. A Patient Service Specialist engages with new and existing patients with an outgoing personality. Excellent listening and communication skills, professional demeanor, and a passion for exceptional customer service are just a few of the qualities that would make a successful Patient Service Specialist. We are currently hiring a full-time Licensed Practical Nurse (LPN) or Medication Assistant III for our Nursing Department at our Fargo location. Position Requirements: Currently licensed in North Dakota, eligible for Minnesota licensure.One year experience in a physician office/clinical setting or hospital. Comfortable with and have the experience of drawing blood, including children. 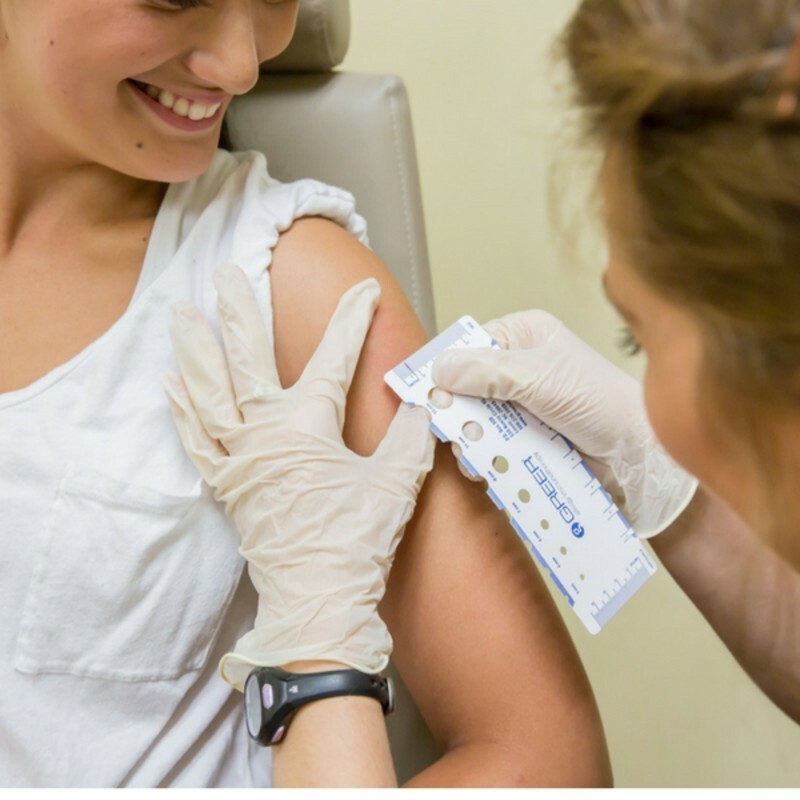 Comfortable with and have the ability to perform allergy testing and injections. Ability to work flexible daytime hours mostly between 7:30 am – 5:30 pm, with likely one shift that extends into the evening (7:00 pm) once a week. We are always looking for talented workers to join our Catalyst family. E-mail us your resume and we will be in touch with you shortly!